Making a movie can’t be that fraught, surely? It would appear it can, even a glorious SciFi opus! 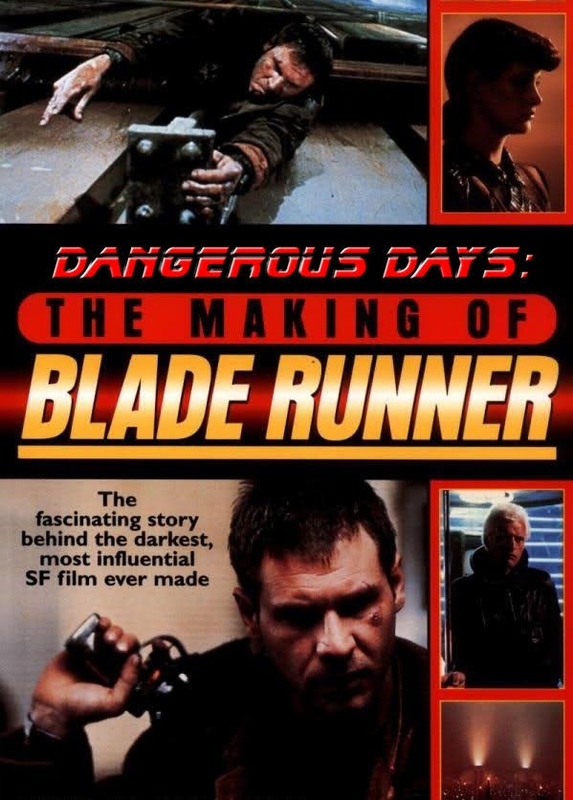 Blade Runner is one of the most iconic and beautiful SciFi movies ever made but the production is notoriously difficult. This documentary gets everyone involved discussing openly, apparently at least, their involvement and the various trials and tribulations. Everything about the original production is discussed from budget and financial pressures to in depth technical details on special effects and directing. Writers, director, producers, actors and even the crew speak about everything from script changes, number of takes, falling behind schedule, casting, lighting and ,well, everything! A little sad to be reminded that Brion James passed away in 1999. On the whole though the viewer will find this insight into making classic cinema refreshing.